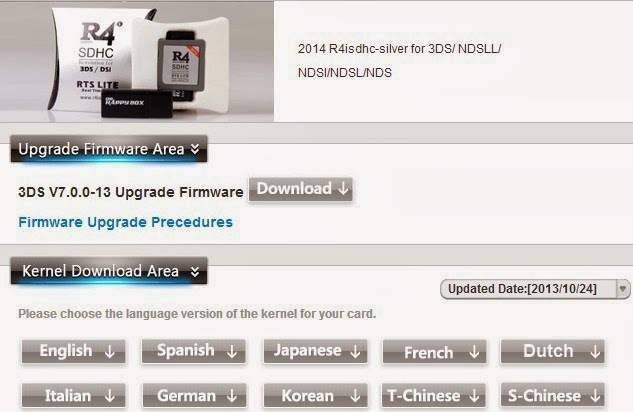 Flashkarten Blog: R4i sdhc-silver Card und R4ISDHC Dual-Core Card (2013 and 2014) 3DS V7.0.0-13E Support!! 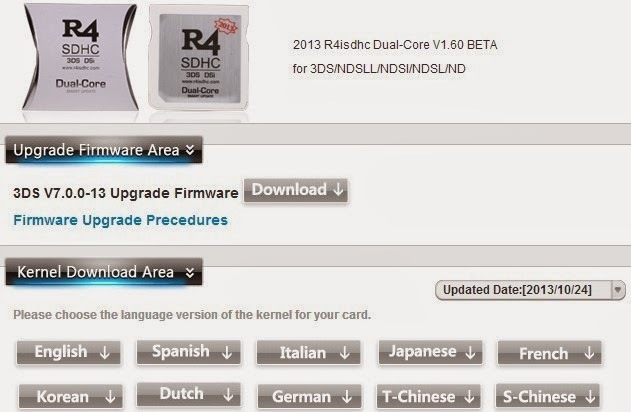 R4i sdhc-silver Card und R4ISDHC Dual-Core Card (2013 and 2014) 3DS V7.0.0-13E Support!! R4i sdhc-silver Card und R4ISDHC Dual-Core Card (2013&2014) unterstützt auch 3DS/3DSXL V7.0.0-13E einwandfrei! 2013-12-13 R4i sdhc-silver Card and R4ISDHC Dual-Core Card (2013 and 2014) support the new console 3DSV7.0.0-13.